Join us at the Biltmore Estate on Thursday, April 11 for our 2nd Quarter Chapter Business Meeting. Click here for driving directions. Meeting Registration Deadline is Monday, April 8, 2019. Registering A Guest – All attendees, including guests, are required to be registered through the NCAI system (OLRS). To register a guest please click here. When you are prompted to log in, please select “create a new account” and create an account for your guest. 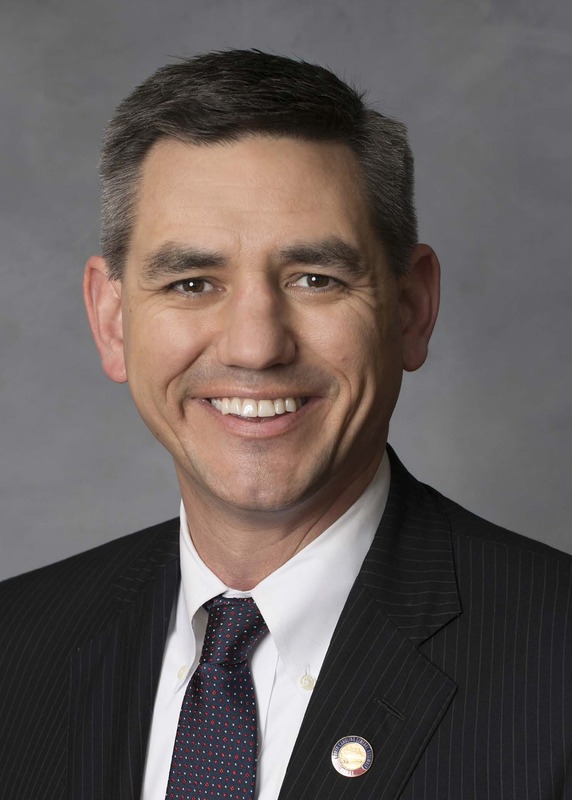 Representative Brian Turner was first elected to the North Carolina legislature in 2014 to represent House District 116 in Buncombe County. He serves on several key committees including Education committees for the state’s Community Colleges, Wildlife Resources, and Appropriations. Before entering public service Brian worked in a variety of industries including entertainment, manufacturing, and higher education. 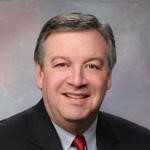 He holds a degree in economics from Northwestern University and an MBA from Wake Forest University. He currently works as a commercial real estate broker for NAI Beverly-Hanks. New Seminar for 2019! How Tenants Create or Destroy Value: Leasehold Valuation and its Impact on Value will be offered on Friday, April 12, 2019. The instructor will be Leslie P. Sellers MAI, SRA, AI-GRS. Biltmore Estate | 1 Lodge St, Asheville, NC 28803. NC Appraisal Institute group rate is $209 per night. *Reservations can be made online by using the link provided below or by calling (866) 779-6277 and referencing NCAI - NC Chapter of the Appraisal Institute.